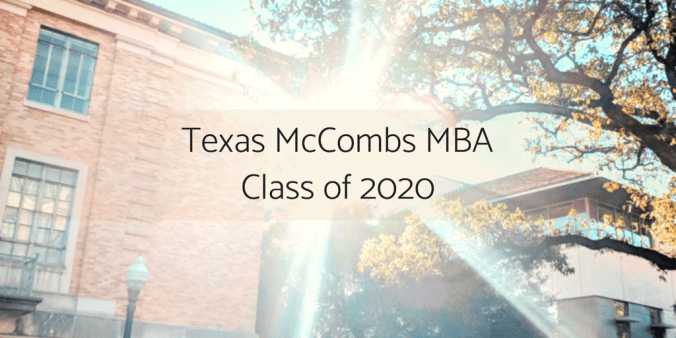 This MBA Insider info comes from the Texas McCombs MBA Admissions Team. 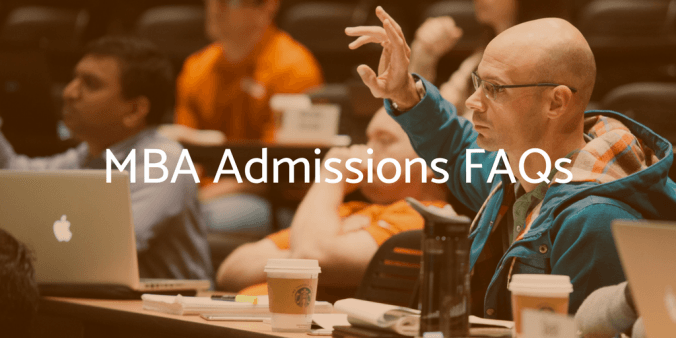 We know you want to put forth the best application you can when you apply to any Texas McCombs MBA program. 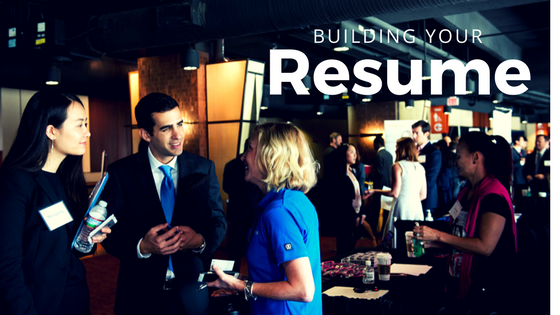 And we’ve covered many components of the application in the past, including the resume, letter of recommendation, essays, and test scores (as well as some tips for interviewing if you are selected). 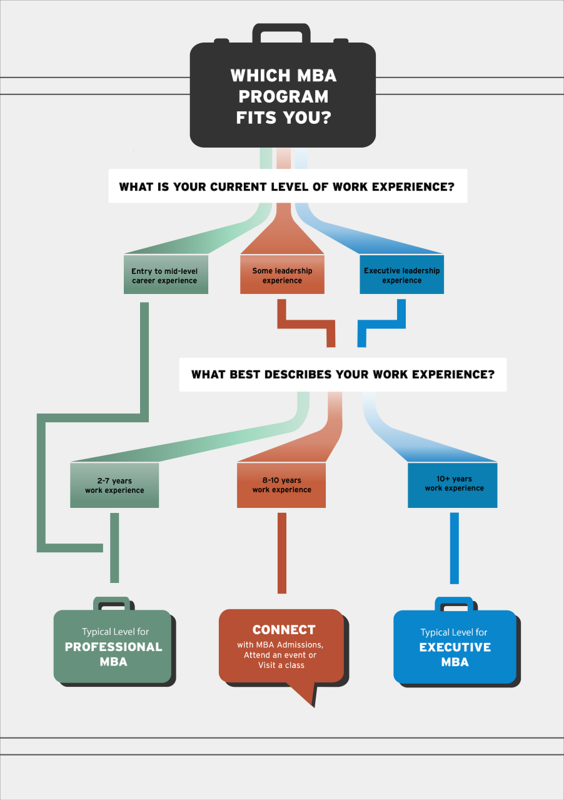 But some components of the application that might be viewed as procedural are just as important, and if not addressed properly, they can delay processing, which can in turn delay your decision. 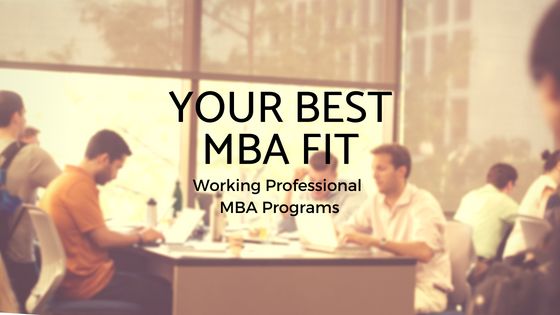 When you apply to a Texas McCombs MBA program, you’re actually applying to two separate entities at the same time. 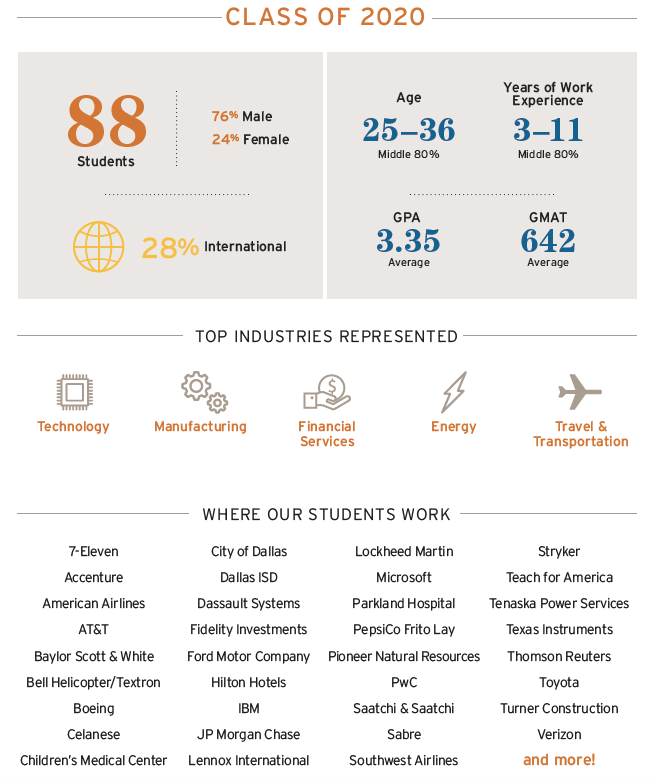 One is the McCombs School of Business; the other is the Graduate School of the University of Texas at Austin (which we’ll call GIAC, for the Graduate and International Admissions Center). 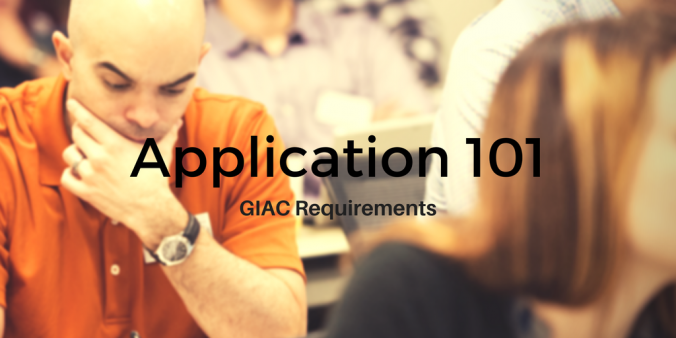 Three key components of the application are required by GIAC before it will be considered complete, and GIAC does not allow McCombs to issue a decision until these three elements are completed.